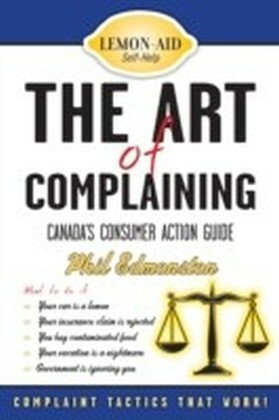 Phil Edmonston, Canada's automotive ",Dr. Phil,", pulls no punches. 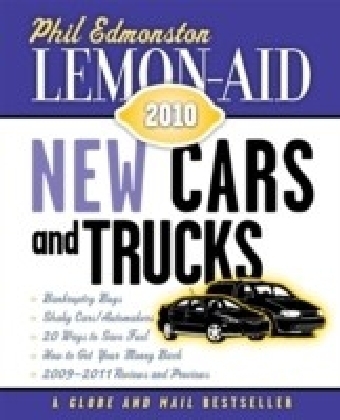 He says there's never been a better time to buy a new or used car or truck, thanks to a stronger Canadian dollar, a worldwide recession driving prices downward, and the industry offering reduced prices, more cash rebates, low financing rates, bargain leases, and free auto maintenance programs.Lemon-Aid New and Used Cars and Trucks 1990-2015 gives you all the information you need to decide whether to buy, sell, or hold on to your vehicle. It provides listings by manufacturer, model, and year for small, medium, large, and sports utility vehicles. It also identifies:Which cars and trucks are ",wallet friendly",Which will easily last 15 yearsWhich offer the best features for senior drivers, andHow you can save $2,000 by cutting fees and administrative charges.",Dr. Phil", has been twisting the tailpipe of the car industry for 42 years. 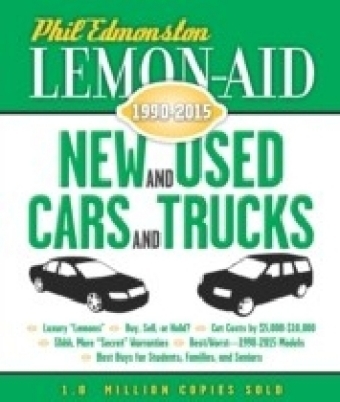 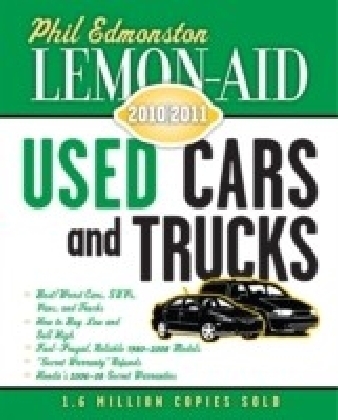 Can you really afford to buy a new or used vehicle without consulting Lemon-Aid?